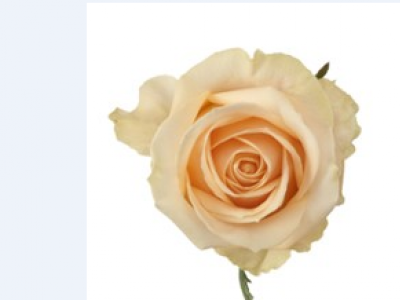 Magic Avalanche+ is a standard rose flower variety that is creme in color with no fragrance. 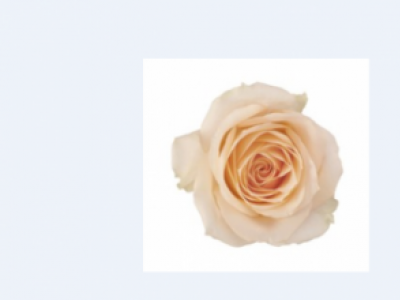 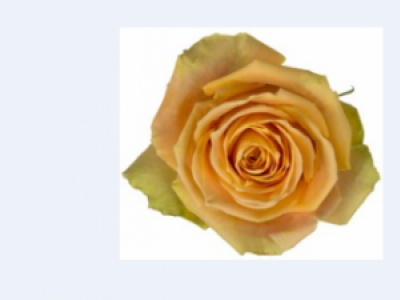 Peach Avalanche+ is a standard rose flower variety that is creme in colour with no fragrance. 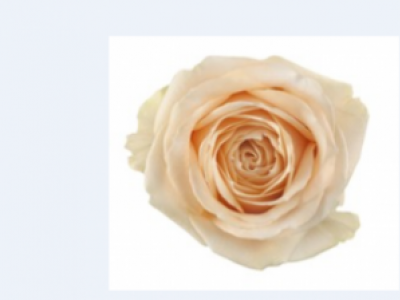 Pearl Avalanche+ is a standard rose flower variety that creme in colour with no fragrance.